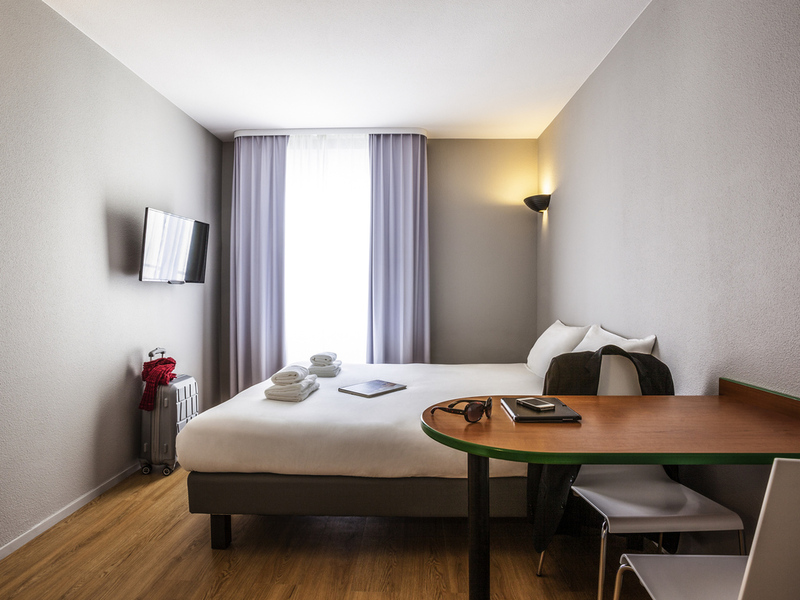 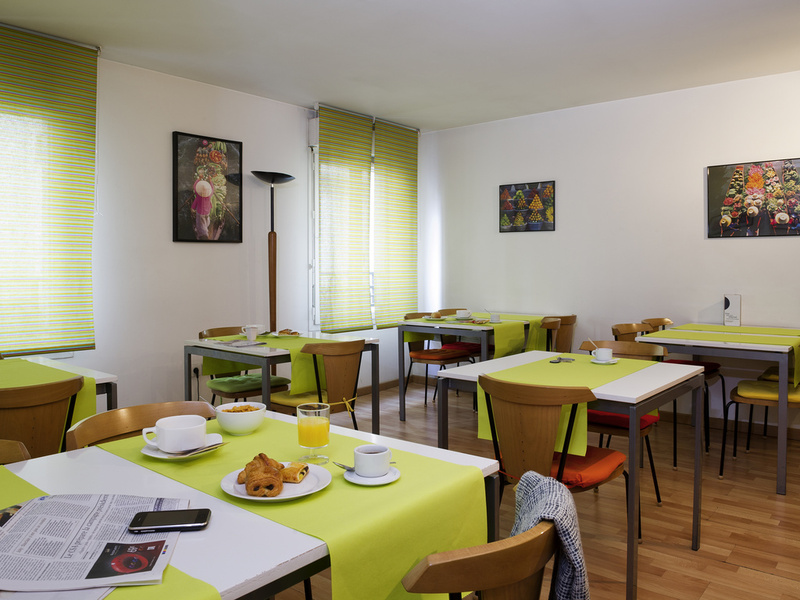 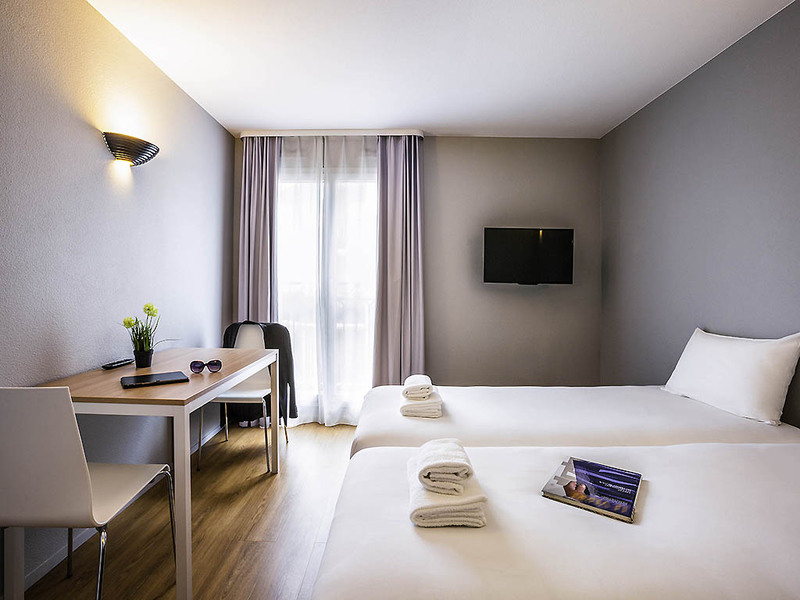 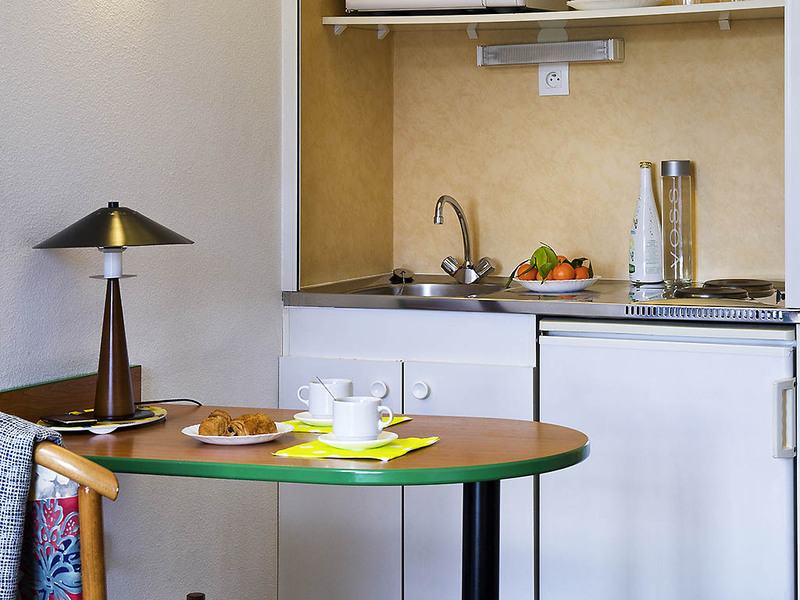 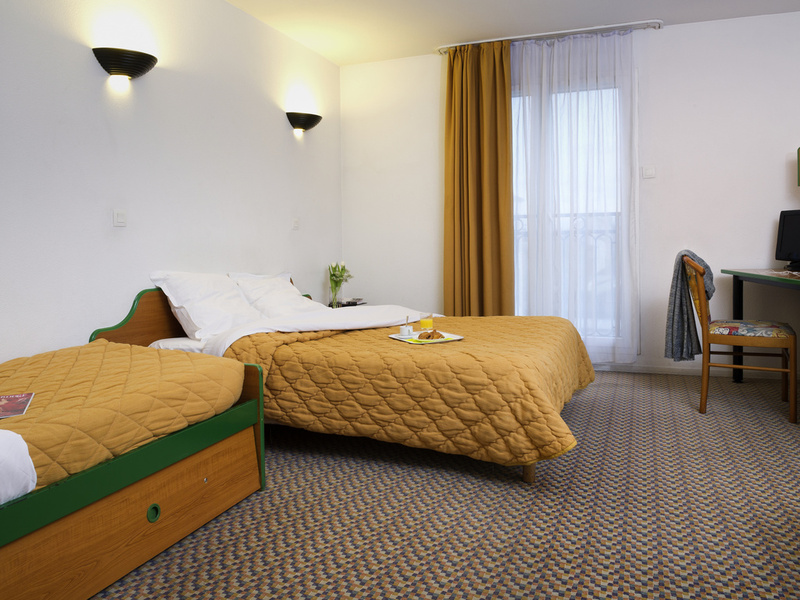 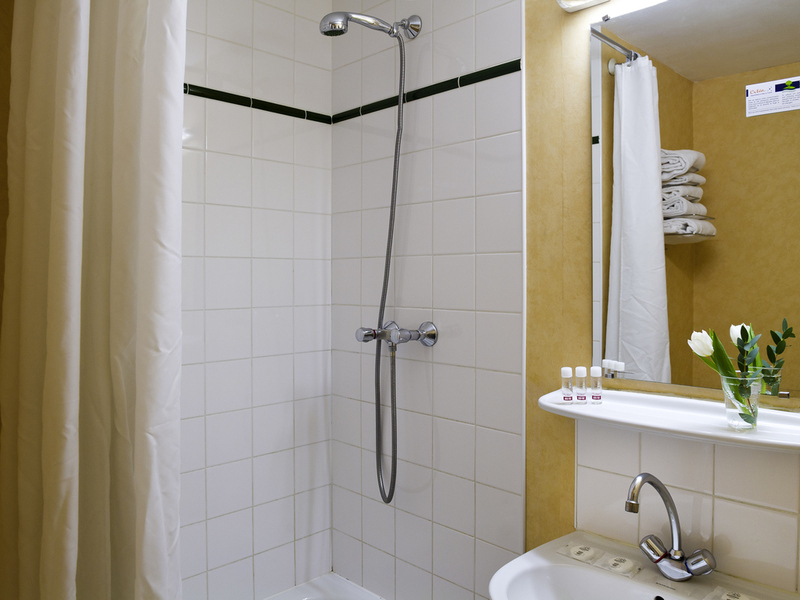 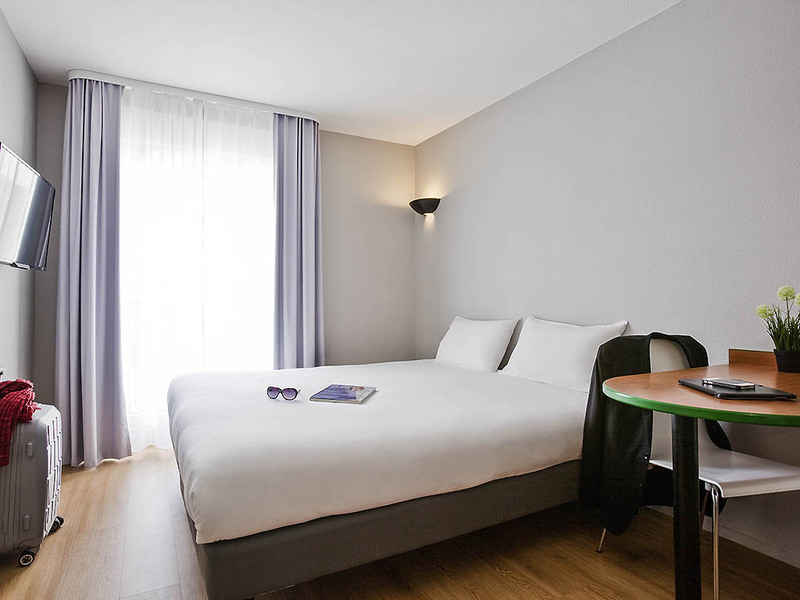 The Adagio access Maisons Alfort aparthotel is situated in the south-east of Paris, not far from Place de la Nation and Bois de Vincennes. 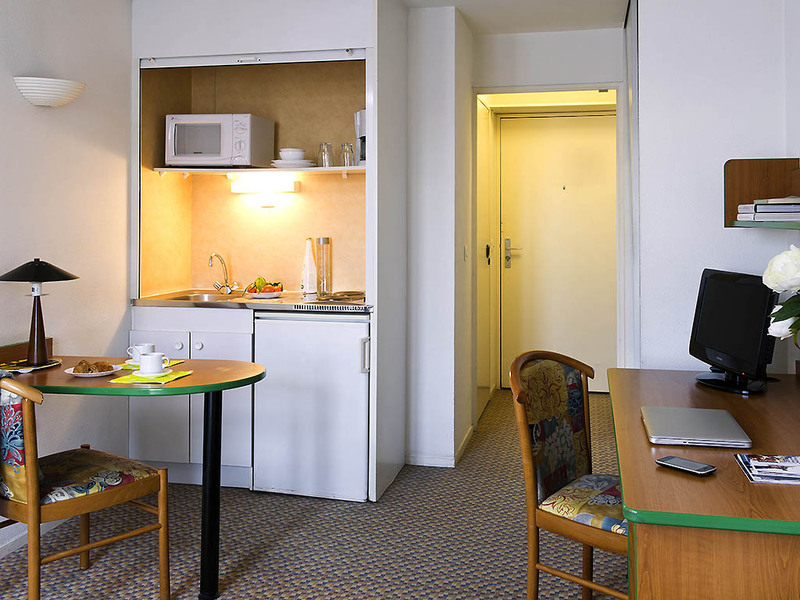 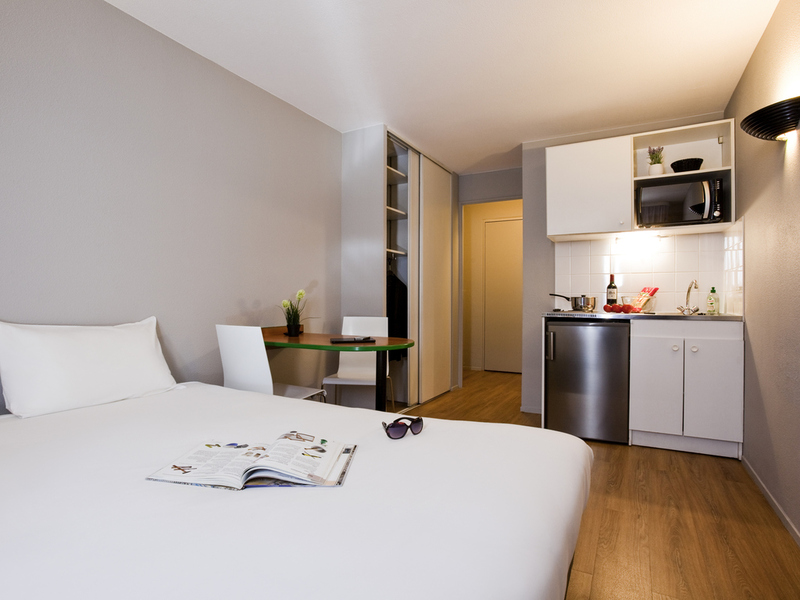 Nearby public transport links will allow you to easily and quickly travel into Paris. 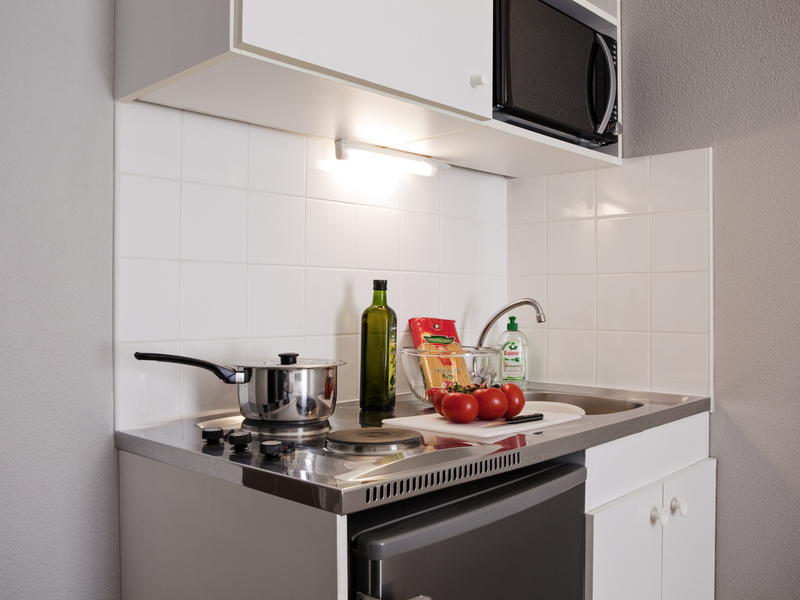 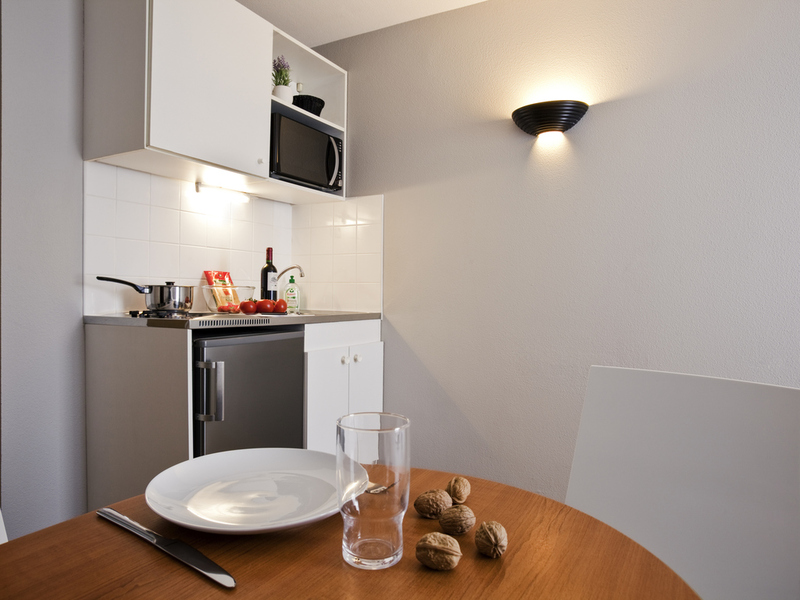 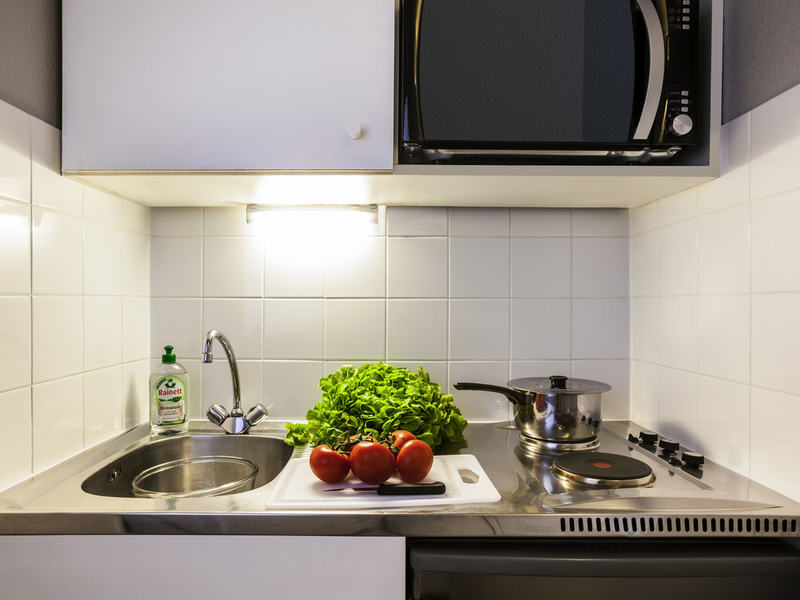 Our 115 furnished apartments, ranging from studios sleeping 2 people to 1-bedroom apartments sleeping up to 4, are fitted with a fully-equipped kitchen. 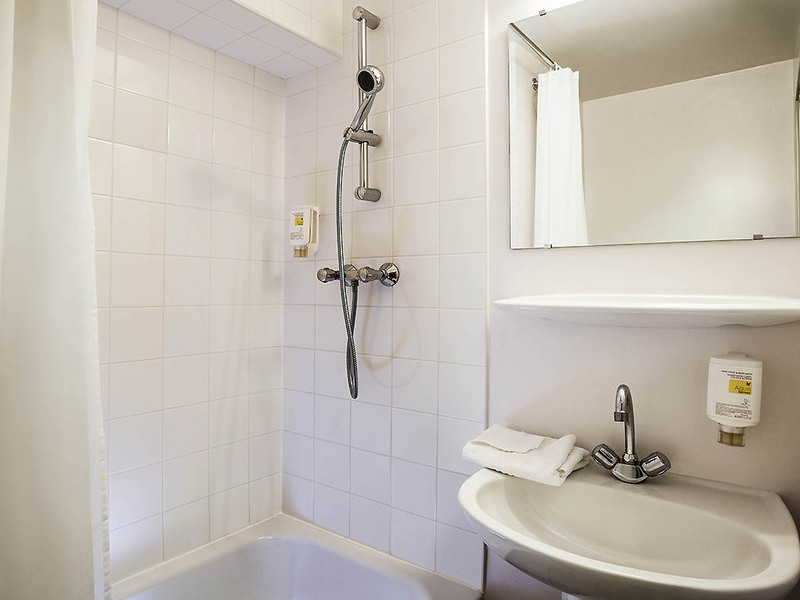 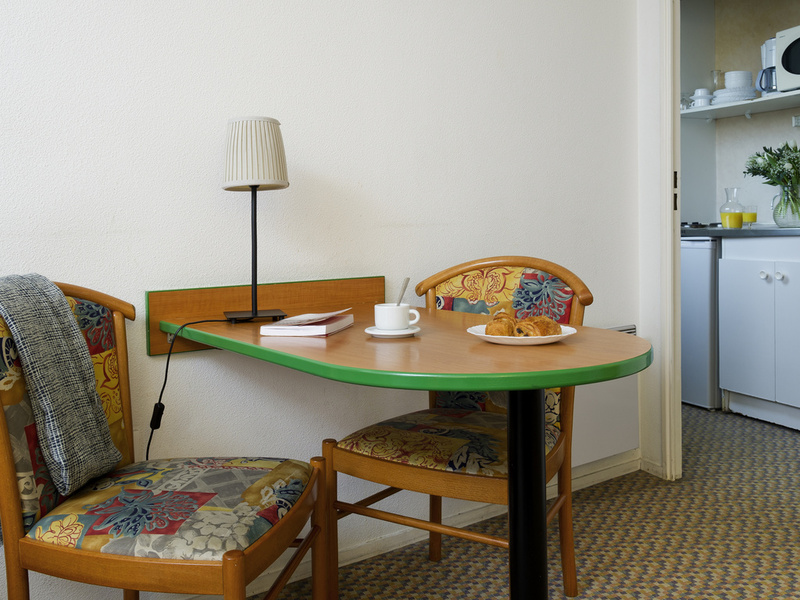 Guests benefit from access to self-service laundry facilities and a private car park. 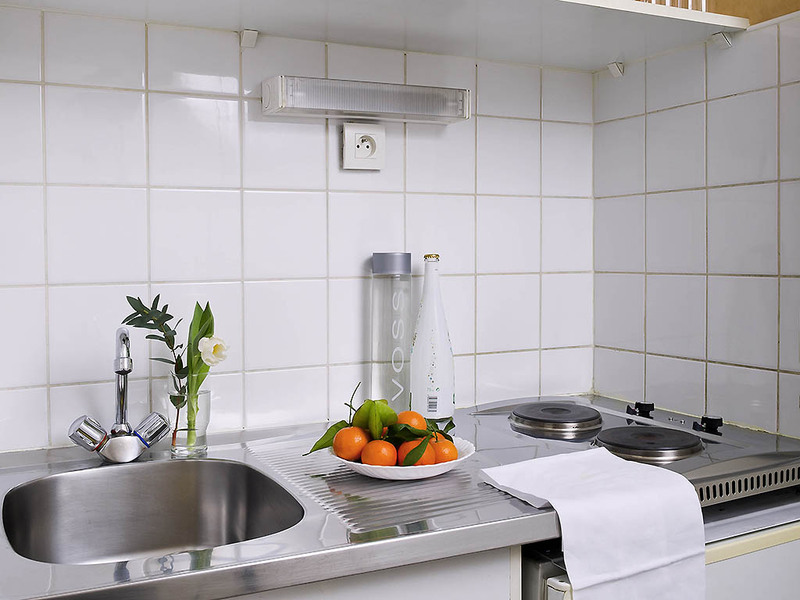 Newly decorated Studio measuring 194 to 248 sq. 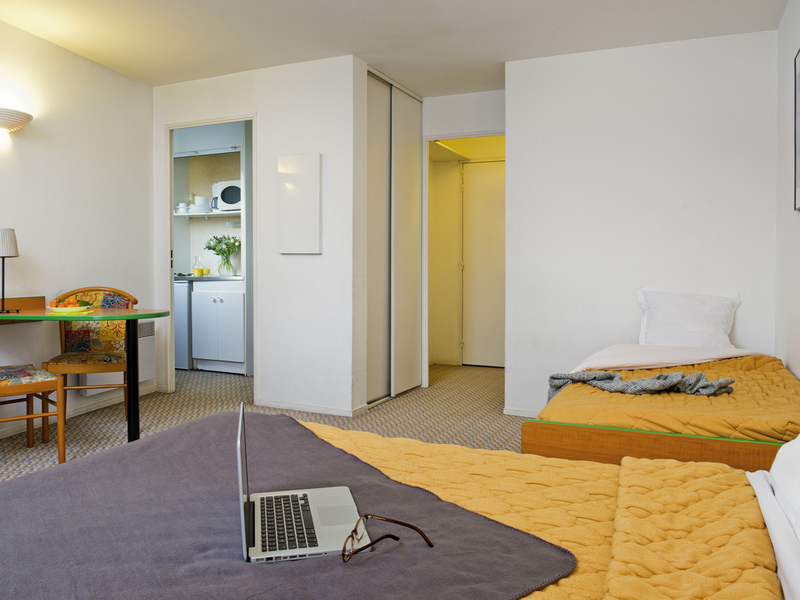 ft. (18 to 23 m²) with 1 double bed (71 x 79 inches/180 x 200 cm) or twin beds (35 x 79 inches/90 x 200 cm), fully equipped kitchen, desk area, phone, bathroom with shower and toilet, TV and free WIFI.